Your complimentary transportation through all things Disney. 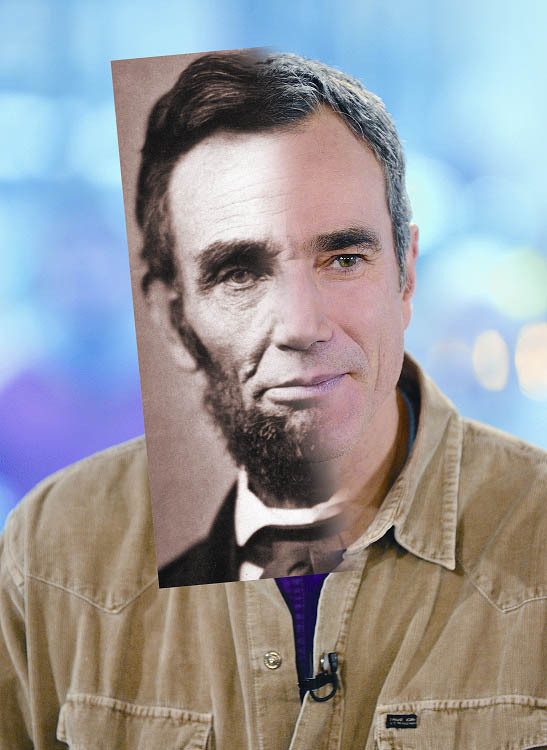 Mr. Lincoln, back in the news! How apropos this is posted today, the official opening date of Grate Moments With Mr. Lincoln in 1965 at Disneyland! This entry was posted in 1964 World's Fair, Disneyland, Movie and tagged Daniel Day Lewis, Disneyland, Great Moments with Mr. Lincoln, Lincoln. Bookmark the permalink. 1 Response to Mr. Lincoln, back in the news! Ratatouille-attraction officially announced for Disneyland Paris in 2014! Like the TTC on Facebook!